The night on which Jesus and his disciples gathered in the upper room to partake in the Last Supper. 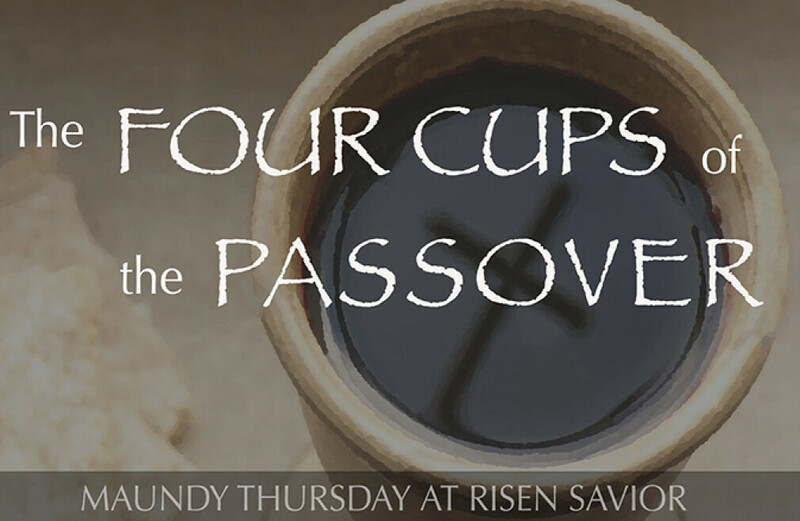 Jesus revealed to us that His body and blood were the bread and wine from the Passover Meal. We will learn of the significance of this meal, and partake in Holy Communion at both services.